What if you could explore the house of the future in downtown San Francisco? Now you can. We’re excited to be a part of Target Open House, a first-of-its-kind connected home lab that inspires people to explore the world of connected home living – what it is, how it works and how it can make our lives better. 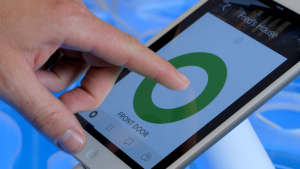 August is one of a select group of connected home brands featured in the hybrid experiential and retail space. 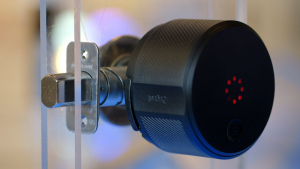 Target Open House offers guests hands-on interaction with August, including the opportunity to try the August app and the August Smart Lock at three interactive demo stations. Come by and visit! Target Open House is located at 789 Mission Street in San Francisco’s Metreon. Check the Target Open House website for hours of operation.